That means you can make anything you like, a card, journal page, a piece of mixed media art.... Just get creative and join in for the chance to win a prize. 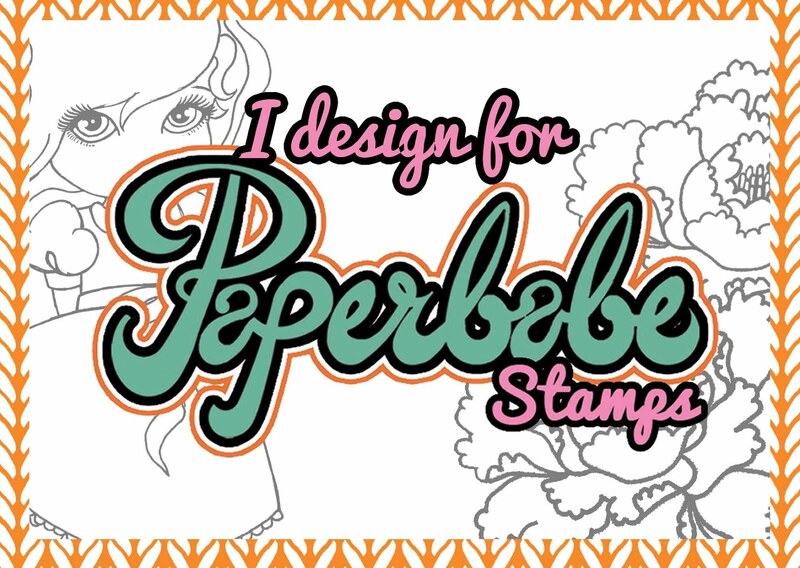 Pop over to the Paperbabe Stamps Blog for the linky and more details. As Christmas is fast approaching I thought it would be a good idea to get on with a Christmas project. 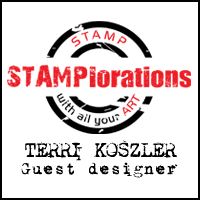 I have used the Cute Nativity MDF substrates and matching Stamp set to put together a rustic Nativity set. Now let me start by saying I'm not religious but I have always loved a nativity scene. In fact Nativity scene hold a special place in our families heart, let me tell you a funny little story, It was a couple of days before Christmas and myself, Hubby and the kids were visiting my Mother in Law. She had a beautiful Nativity set up and each year she would bring out each of the key characters on the day they arrived and light a little candle too. This particular year she had a little mishap while lighting the candle and managed to set fire to the snow on top of the stable. Hubby and I were in the next room and heard one of the kids shouting "Babcia (Nan in Polish) has set fire to the Nativity", I think the other was shouting "oh no poor baby Jesus"!!! I didn't know weather to laugh or cry, luckily hubby dealt with the flames and saved baby Jesus!! This was the last Christmas we were together before my Mother in Law passed away, every year since, we all chuckle every time we see a Nativity scene and remember that moment. To create the nativity I put together a stable using some salvaged wood, I used twigs for the fence panel and added straw to the floor and moss to the roof. I even placed some Alfalfa rabbit treats that look like bales of hay into the stable. As I wanted a rustic look I decided not to paint the MDF substrates and instead stamped straight onto them and coloured using a wash of Neocolour II water colour crayons. You might remember that last year I made a Nativity plaque with the same kit from Paperbabe but it was a different look all together, you can see it here. 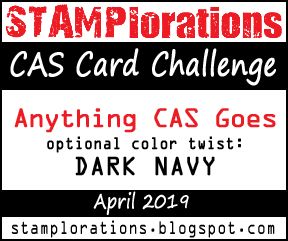 I really hope you'll join in with the challenge, I can't wait to see what you create. Have a fabulous weekend. This is a fabulous project Terri and the story shared really is one of those memories you will carry for a life time. I hope you too will bring your Nativity out each year in her memory as your stable is a magnificent stage for them all..